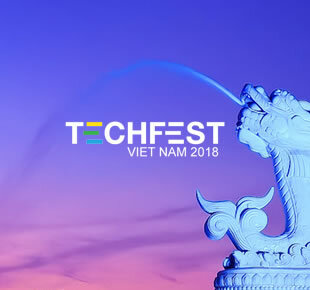 Techfest 2018 will be held in Da Nang city starting from the 29th November with the guiding principle “FROM HERE. TO GLOBAL”. CETA Consulting will introduce its services to the Vietnamese IT and start-up community. CETA Consulting aims to support the best Vietnamese talents in starting their international career in the European Union. The company’s colleagues will be available to answer questions about living in Estonia, expectations of employers, working conditions, visa and immigration issues, and how CETA Consulting will guide candidates throughout the entire process. 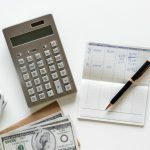 We at CETA Consulting are looking forward to meeting you. 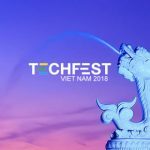 So, see you at TECHFEST 29th/30th of November, 1st of December!